Every day we perform ourselves in digital space. 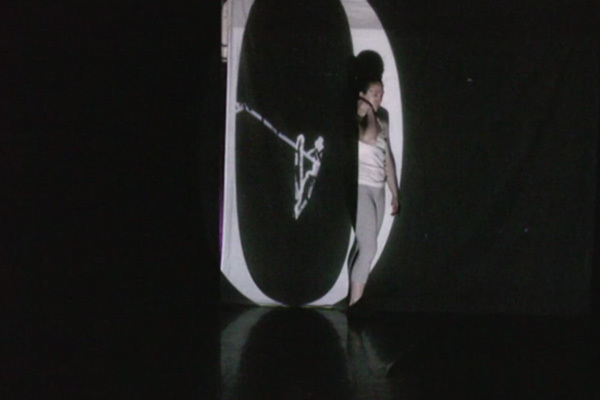 In “Not Not 0.1,” I use my own custom software and a motion capture camera to generate projected graphics, text, and images of myself. I immerse myself in these projections. In a duet with my digital double, I dance between the virtual and the real. I challenge the boundary between the digital and the physical, and the stability of gesture and language. Eventually my double takes on a life of her own. I leave the stage and she continues. All images are generated in real time using custom software written in Processing and a live feed from the Microsoft Kinect motion-tracking camera. Catherine Siller is an artist and performer whose work investigates the relationship between digital culture, the body, and identity. 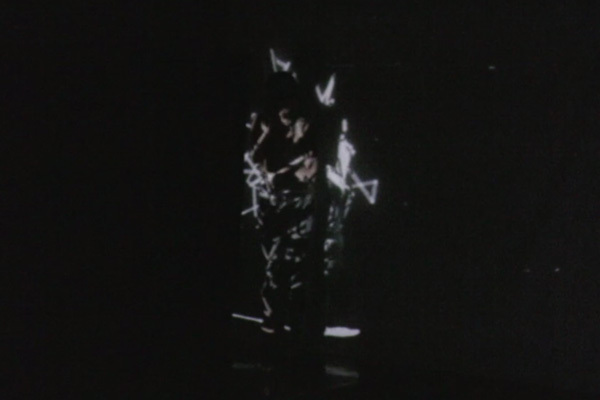 She has exhibited and performed her work throughout the United States and abroad, most notably at Webmedia 2014 (Joao Pessoa, Brazil); Watermans Centre (London, UK); Experimental Media and Performing Arts Center (EMPAC, Troy, NY); the Brick Theater (Brookly, NY); the NARS Foundation (Brooklyn, NY); Granoff Center for the Creative Arts (Providence, RI); and the Ammerman Center (New London, CT). Her work has also been published in the experimental literary magazine, Infinity’s Kitchen (Issue 7, online). Siller holds an MFA in Digital + Media from the Rhode Island School of Design (RISD) and a BA in Visual and Environmental Studies from Harvard University. For the 2013 spring semester she was the Mellon Fellow for Digital Media/Performance at Marlboro College in Marlboro, VT. She currently lives and works in Boston, MA. 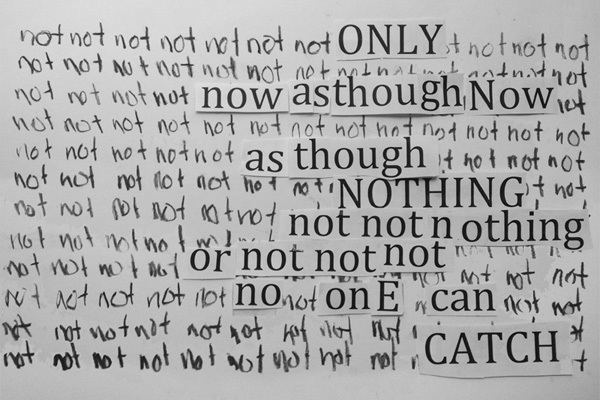 Not Not 0.1 from Catherine Siller on Vimeo.